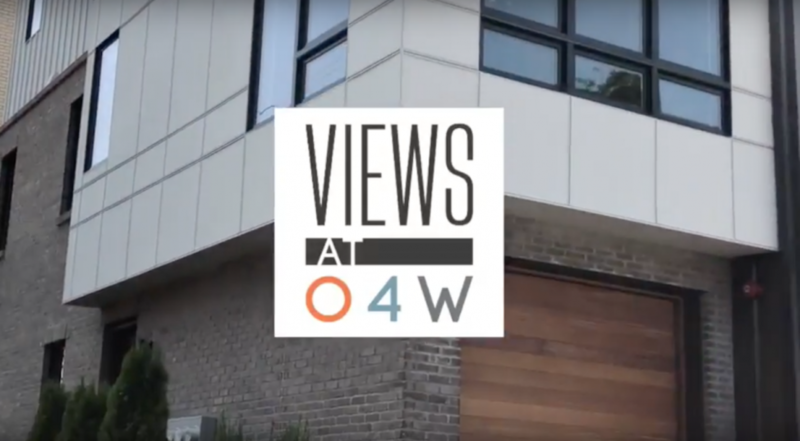 See all Views O4W homes available here. 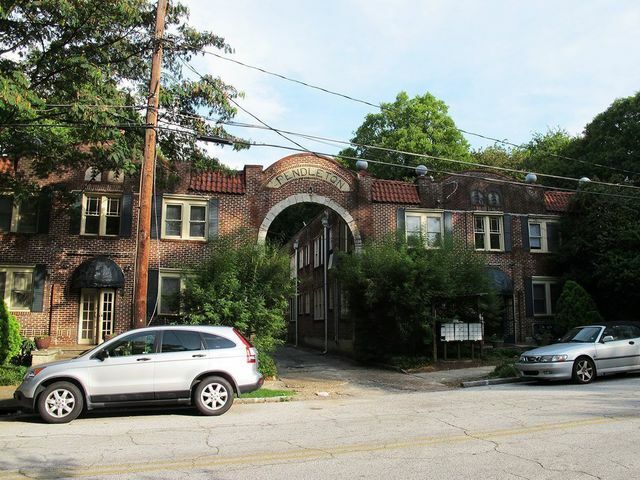 Who is moving into all of these apartments? 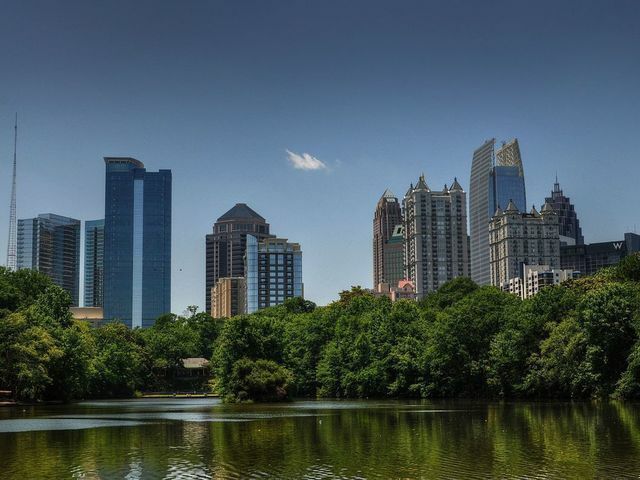 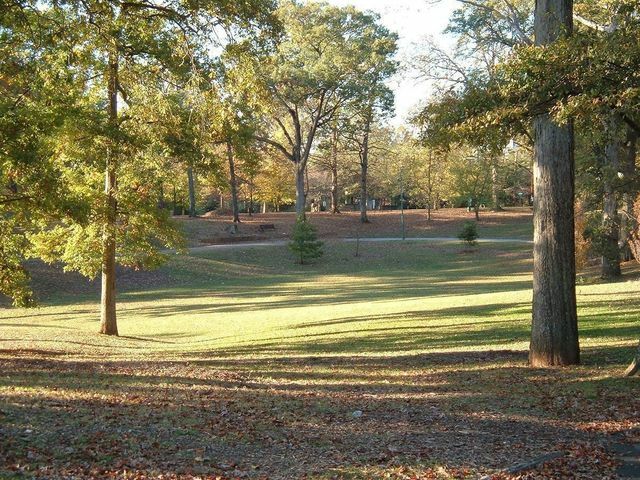 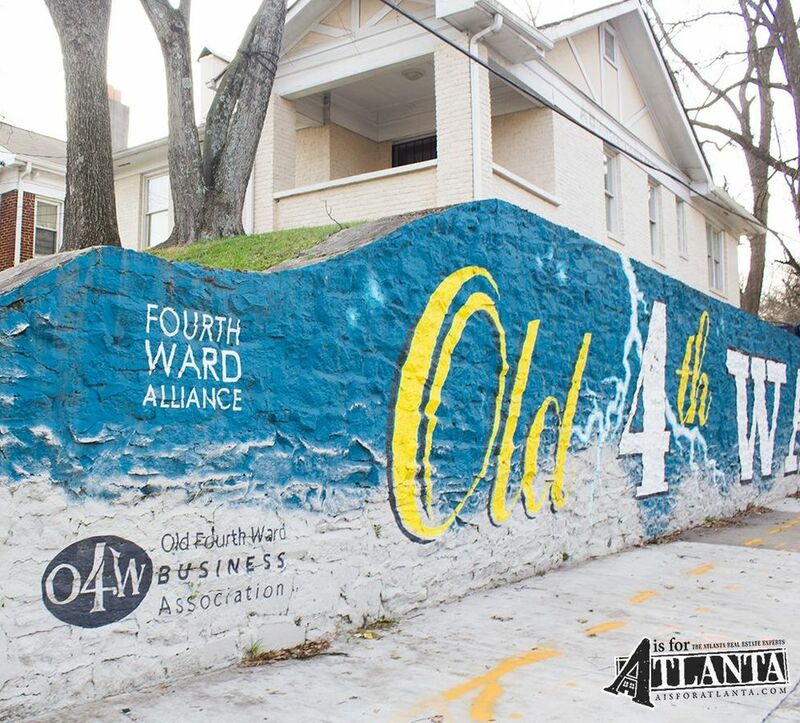 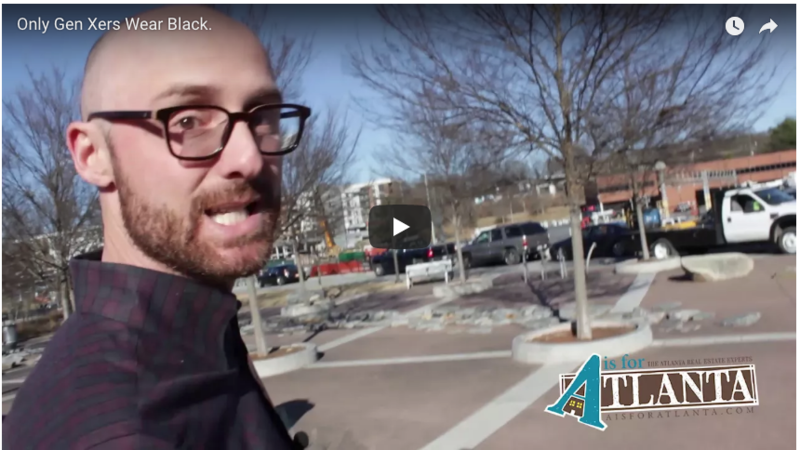 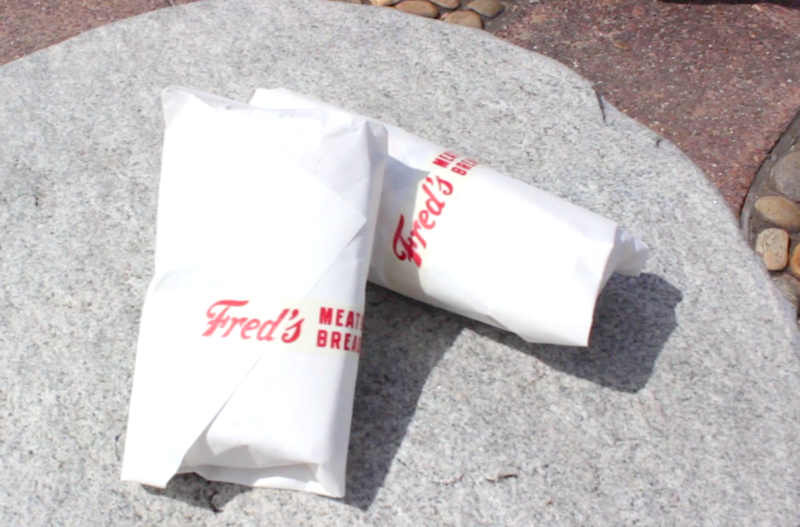 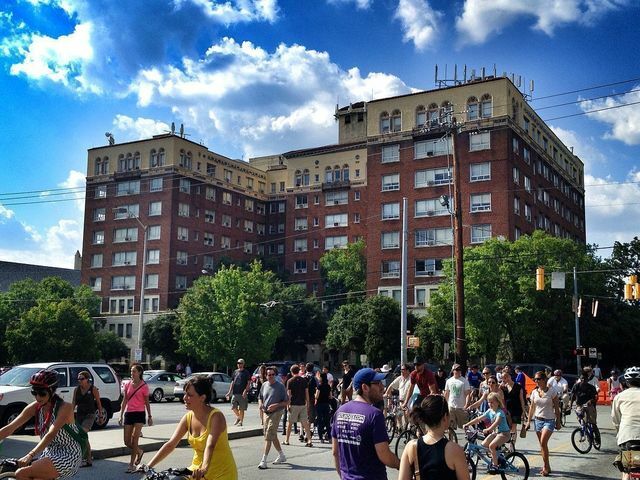 Our very own Jon Effron weighs in on the residents moving into the Old Fourth Ward and what to expect next in Atlanta real estate.